Pro Wrestling > Sports Entertainment. There is a large contingent of the WWE Universe ready and excited for the day Triple H is handed the keys to the "WWE kingdom". With Vince McMahon's increased age and swirling rumors he's preparing to spend upwards of $500 million on the XFL, one has to imagine Vince's time sitting in on every WWE meeting, attending every television shooting, and making every final decision for the largest sports entertainment company in the world is coming to a close. Next in line appears to be Stephanie McMahon and her husband (Triple H), who arguably has his hand on the pulse of the WWE audience better than Vince does. 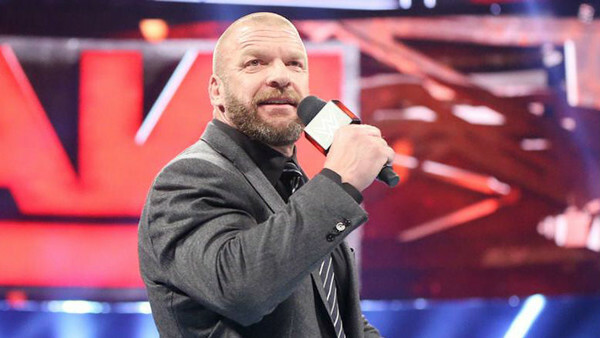 While Vince and Triple H often share many of the same philosophies, Triple H per NXT is far more "wrestling"-focused, more in tune with Indie promotions and eyeing international stars. He believes smaller guys have a place in WWE, he sees the value in strategic partnerships, and his ideas about the in-ring product could supply WWE with their crop of future talent for years to come. Meanwhile, some believe Vince is still stuck in the past and that "bigger is better." But, what would a WWE-run company look like when managed by Triple H? Jim Parsons is an entrepreneur and freelance writer who likes to add his two cents wherever anyone will listen. His passions are sports, namely hockey, basketball, and golf while dabbling in WWE and attending the occasional movie using his Scene card.